Car brakes play a crucial role in determining your safety, and that of your fellow commuters. The notion behind this argument is based on the fact that if your car has faulty brakes, the chances of you causing accidents and injuring yourself, and the surrounding people are high. This brings to light the importance of having regular and complete car brake checks and repairs. What you should bear in mind, however, is the fact that not any routine checkup would diagnose an underlying problem with your car braking system. This is based on the fact that not every mechanic or repairing company would have the required experience to pinpoint an underlying problem with your car braking system and fix it accordingly. Some may detect the problem, but they may find it difficult to repair it. On the other hand, some may identify the problem, fix it, only for you to come back later after some few weeks with the same problem. This is why it is crucial to seek services from qualified and fully-verified mechanics, and auto dealership companies. One such company is Active Euroworks. It is without a doubt that different car models have different braking systems. 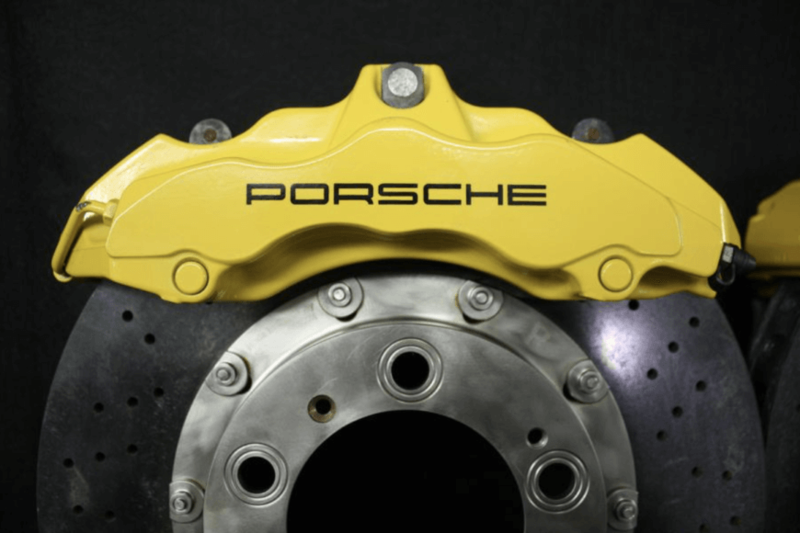 It is important to keep this in mind when seeking brake repair for your car in Pflugerville. You should always look for an experienced shop that is specialized in fixing and correctly maintaining your motor. This, in turn, gives you the peace of mind that your vehicle is under the care of qualified professionals, who can guarantee you quality services to always keep your car on the road. 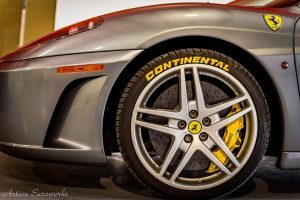 Active Euroworks is a premier European & Exotic Auto Repair Shop based in Pflugerville, Austin Texas. For close to a decade in the industry, we have been able to provide brake repairs in Pflugerville to a wide range of clients within Texas and beyond. 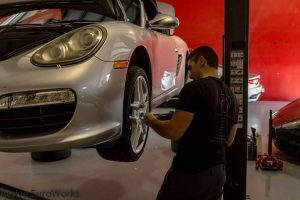 At Active Euroworks, we believe that a thorough car inspection of the braking system should include checking the brake fluid level, brake lining wear, the condition of brake lines, and the state of the dash warning lights. A test drive is also recommended to determine whether there might be other underlying issues related to the braking system.